Mike Tykwinski was awarded the "9-Hole Golf Course Superintendent of the Year" award from the GCSAA (Golf Course Superintendents of America Association) at the South Dakota Chapter's Annual Conference and Trade Show in Sioux Falls on March 5th. His son Lance had the privilege of presenting him with the award. Mike is the Superintendent at the Pipestone Country Club. 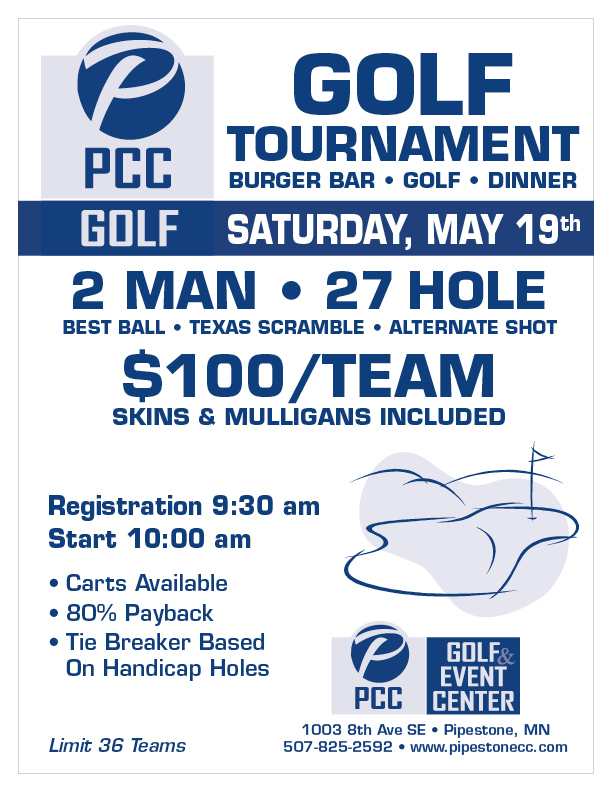 Pipestone Golf & Country Club provides numerous special events for the golfer and non-golfer. 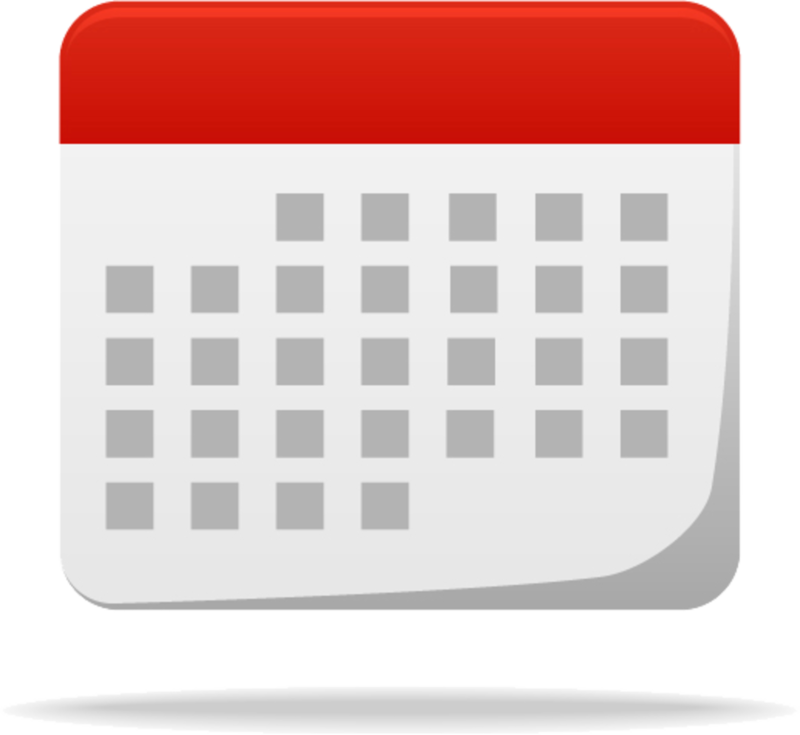 View our coming events and complete season schedule. 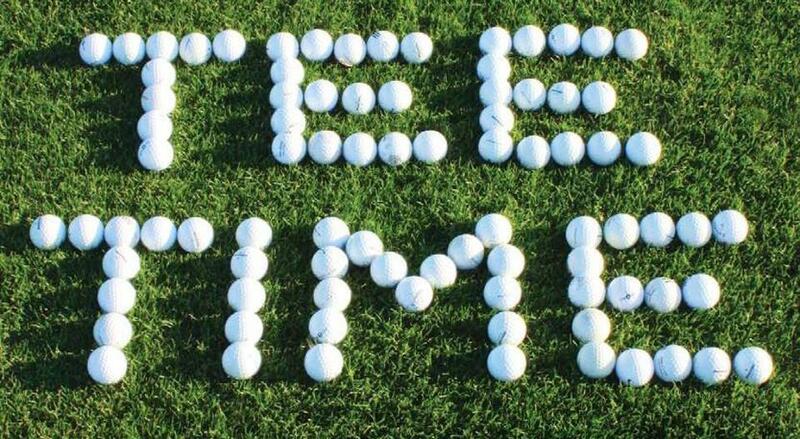 Call the club at 507-825-2592 to reserve your spot on the course.